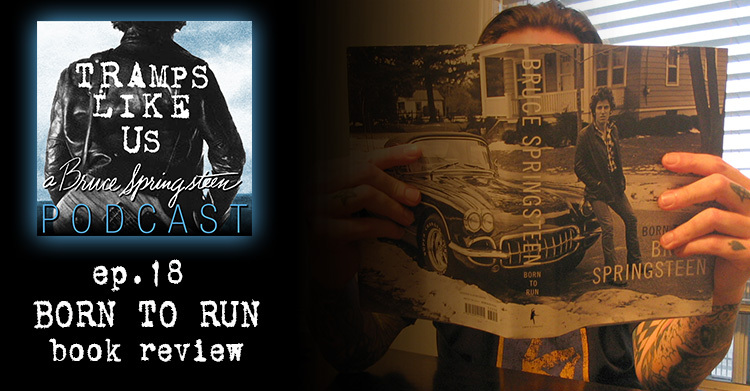 Mitch Slater joins me to review the Bruce Springsteen autobiography BORN TO RUN. We give our thoughts on the book and get into some details and revelations. And of course, we play some tunes. Enjoyed being your guest=-Great show!